Emotion Art Villa is situated on a hill overlooking mirabello bay. The villa joins to Infinity Art Villa which together create a magnificent area which can host up to 26 people. 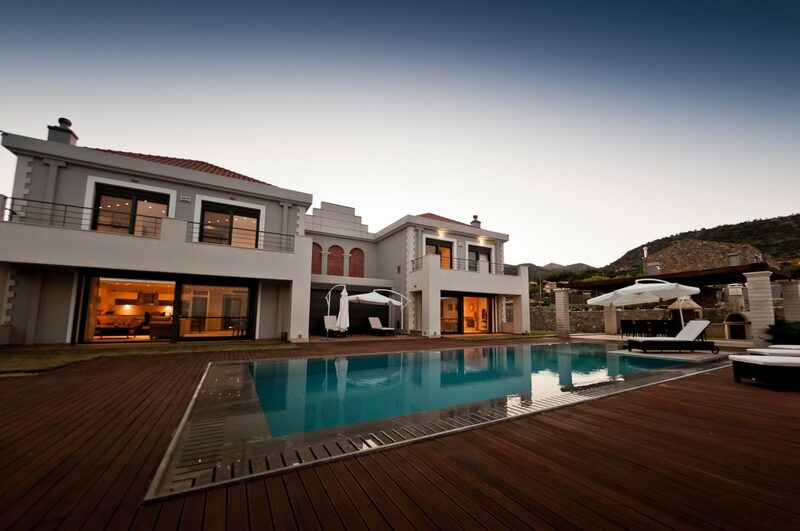 Villa Isabelle is situated on a hill overlooking the area of Sissi. This spectacular villa is available for rent and boasts outdoor Jacuzzi on the balcony, infinity swimming pool with childrens pool. Mirabella Blue Gulf Villas took a double award in 2014. 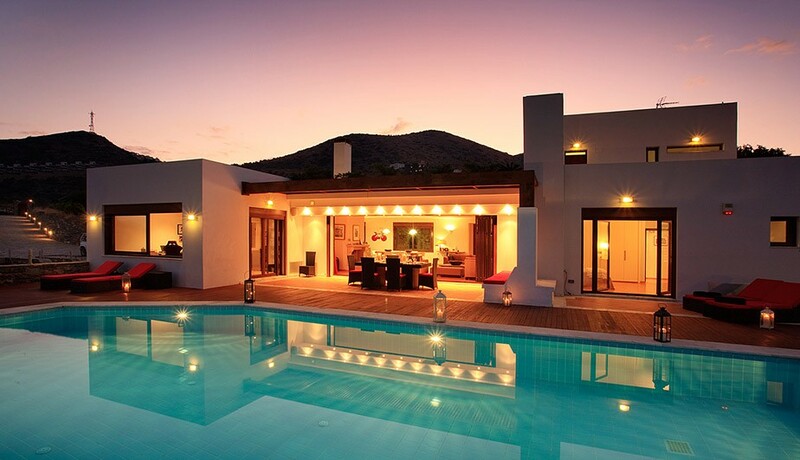 As well as winning the Best Architecture in Greece, the villa one Best Architecture in Europe. Mirabello Blue Gulf Villa is a five bedroom property with large swimming pool situated close to the most popular beaches of the area. 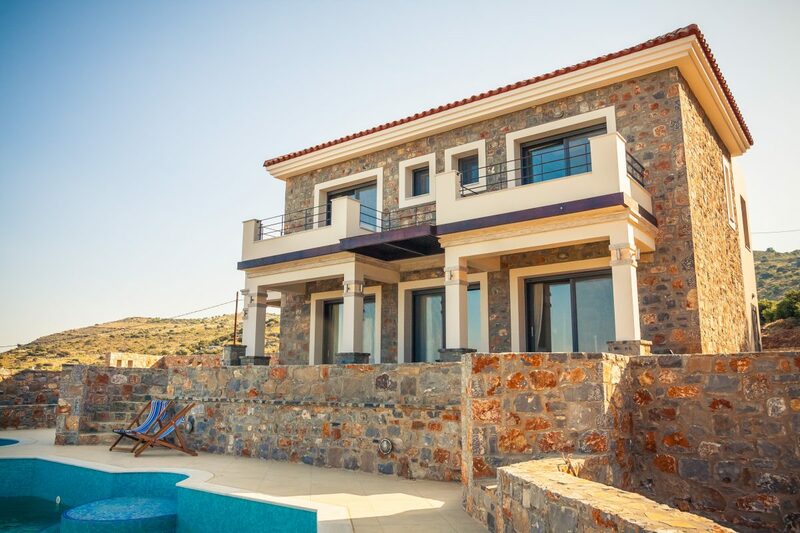 This wonderful property that won the award in 2013 is situated in Elounda overlooking the bay. 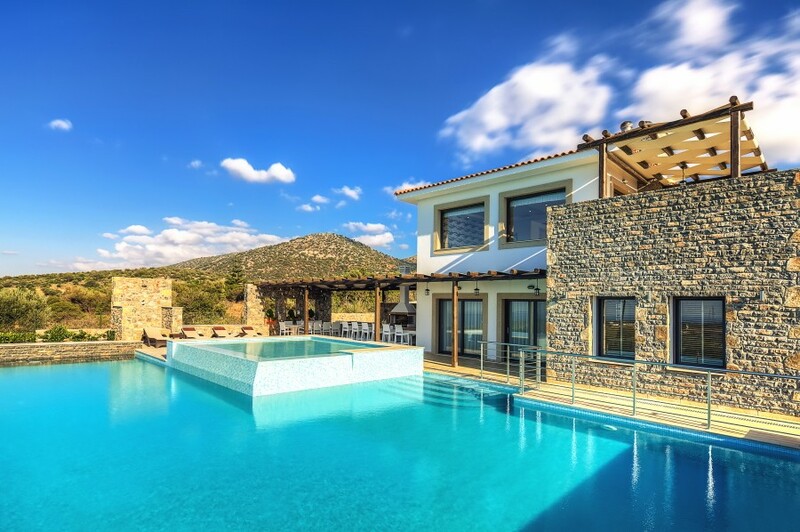 The villa boasts an infinity swimming pool with stone detail and numerous bedrooms. This spectacular tradtional property in Plaka won the award for the company in 2012. With its feature swimming pool and quaint traditional guest house, this villa was sure to beat the competition. 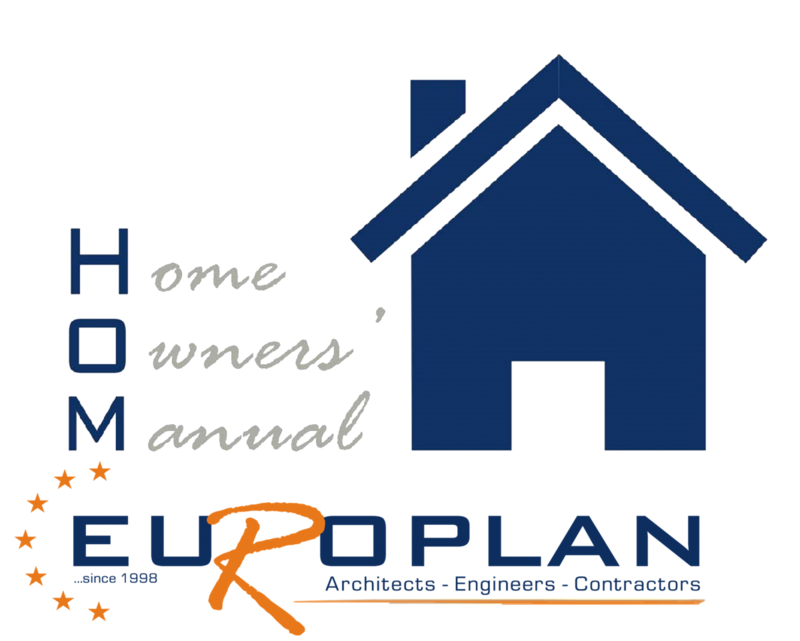 In 2011 this lovely little property won the category of Best Architecture in Greece for Europlan. Villa Talisker was the first international proeprty award winner for our company which has led the way for many more success stories. Villa Irini was Europlan’s first award winning property, claining the prize of best architecture in the Russian World Residence Awards in 2008.